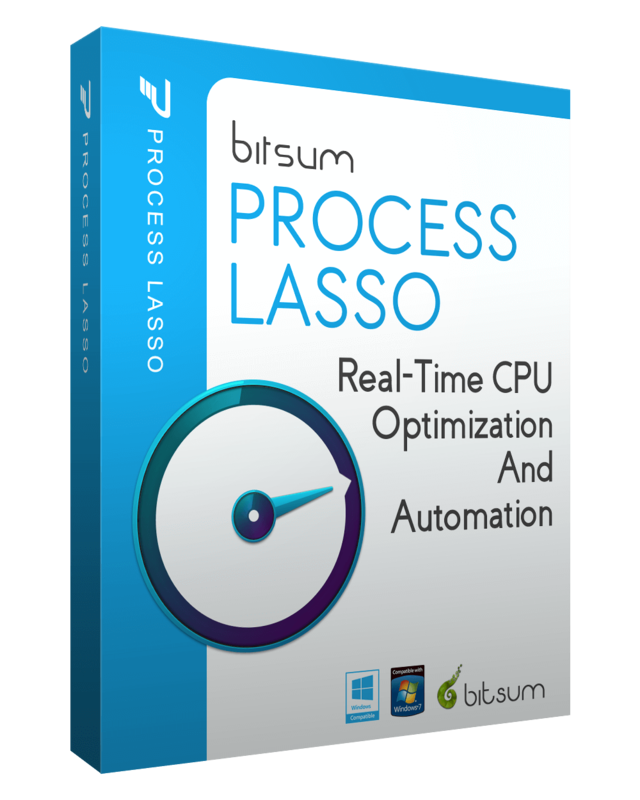 Process Lasso v8.9.8.6 has been released. This is mostly minor maintenance that has accumulated in the v8 branch. Windows XP users who had activation or update issues should be fine using this build.